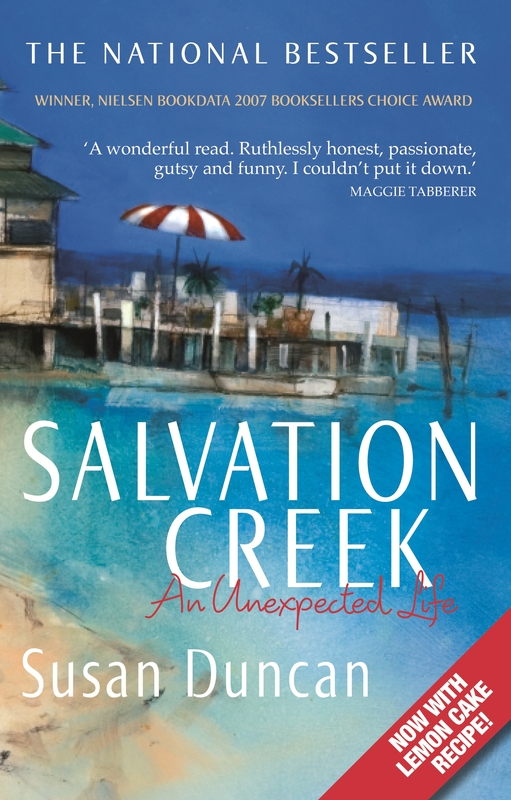 Susan Duncan's bestselling memoir about starting again and risking everything to find the only thing you need. At 44 Susan Duncan appeared to have it all. Editor of two of Australia's top selling women's magazines, a happy marriage, a jetsetting lifestyle covering stories from New York to Greenland, rubbing shoulders with Hollywood royalty, the world was her oyster. 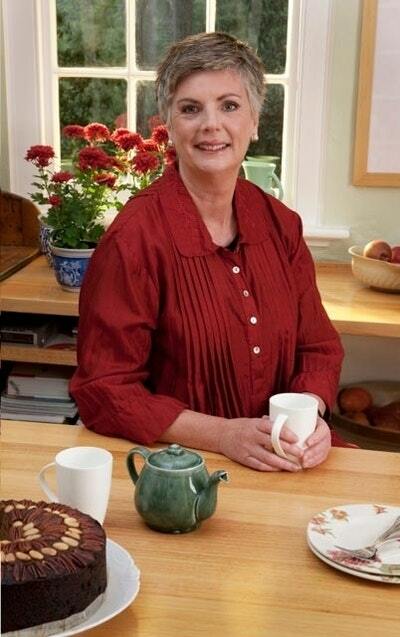 But when her beloved husband and brother die within three days of each other, her glittering life shatters. In shock, she zips on her work face and soldiers on - until one morning eighteen months later when she simply can't get out of bed. Heartbreaking, funny and searingly honest, Salvation Creek is the story of a woman who found the courage not only to walk away from a successful career and begin again, but to beat the odds in her own battle for survival and find a new life - and love - in a tiny waterside idyll cut off from the outside world. From the terrifying first step of quitting the job that had always anchored her to abandoning herself to a passionate affair that she knows will break her heart, Duncan never flinches from the truth or loses her wicked sense of humour. Even when she finds a paradise on earth only to discover that it may be too late. It's been said that the greatest risk in life is not to take a risk. 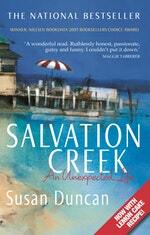 Love Salvation Creek? Subscribe to Read More to find out about similar books.